SAMCRO. . HD Wallpaper and background images in the Gemma Teller Morrow club tagged: gemma teller morrow sons of anarchy katey sagal jax teller gemma. 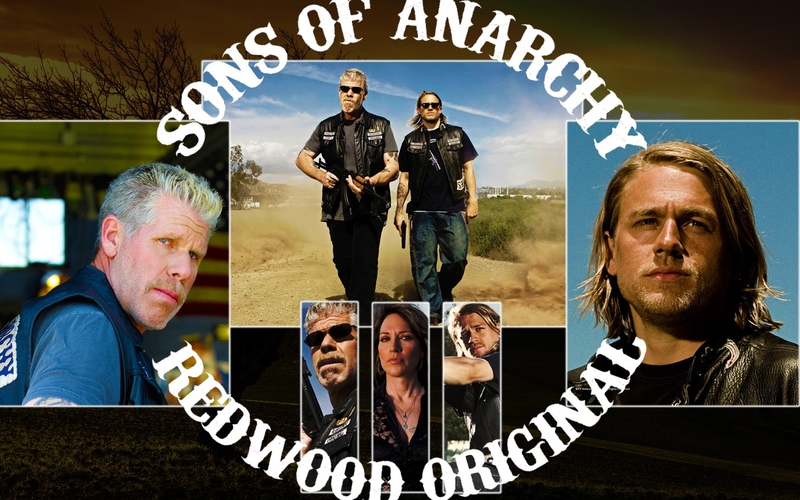 This Gemma Teller Morrow wallpaper contains নকল মানুষের, কমিক বই, কমিকস, and কার্টুন.